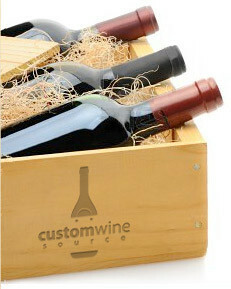 At Stoney Creek Wine Press, it's easy to track your orders, place a reorder, or retrieve a saved cart. Simply use the links on the left to lookup your order using your lastname and six digit order number. If you have a membership account, login to easily look up your past orders, edit your profile, and store your payment information. Forgot your password? To reset the password for your account, click here.